2016 has been an incredible year for TapSnap so far! 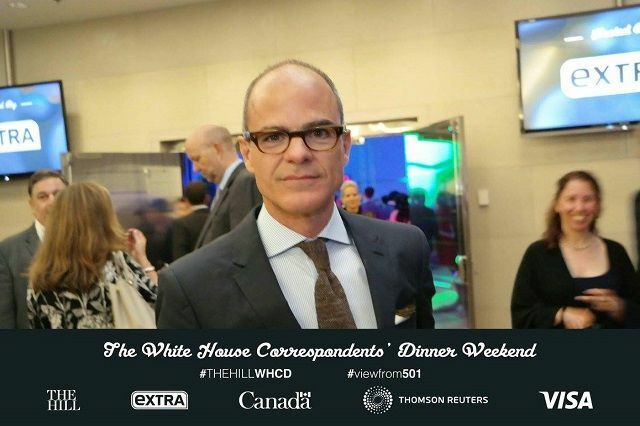 Last Friday, TapSnap 1129 was invited to attend a White House Correspondents’ Dinner pre-party hosted by Extra, The Hill, and the Embassy of Canada. TapSnap 1129 got to “work the red carpet” alongside The Hill, Salon.com, and many other prominent TV networks, and was a huge hit with the crowd. They also spent some time in the VIP area in the Ambassador’s office, where they snapped candid moments with theirSocial Photographer. They got to mix and mingle with well-known celebrities and TV personalities such as NeNe Leakes, and Greta Van Susteren from Fox News. Take a peek into this exclusive and exciting evening with a few of our favorite celebrity photos below! TapSnap 1129 caught a candid moment with A.J. 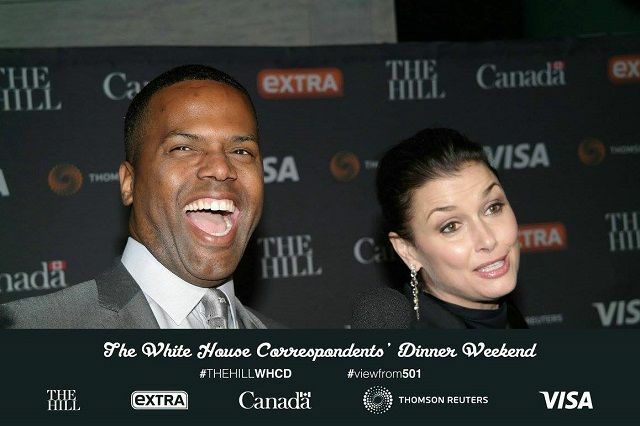 Calloway, New York correspondent for Extra, and Bridget Moynahan on the red carpet at the White House Correspondents’ Dinner pre-party. 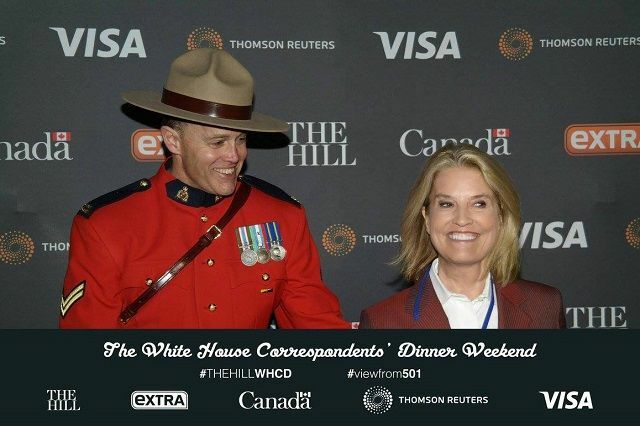 Greta Van Susteren was all smiles with Canadian Mountie John Fitzgerald on the red carpet. This one’s for you, House of Cards fans! TapSnap 1129 got Michael Kelly to pose for their camera. The Real Housewives of Atlanta star, NeNe Leakes couldn’t pass up a TapSnap photo. Look at that dazzling smile! 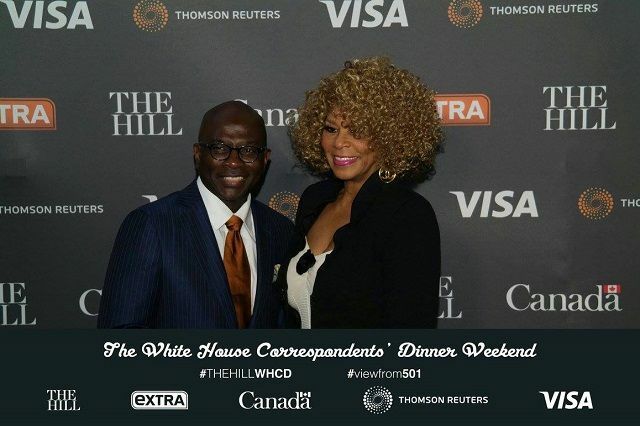 TapSnap 1129 caught political commentator Armstrong Williams in his element at the White House Correspondents’ Dinner pre-party. 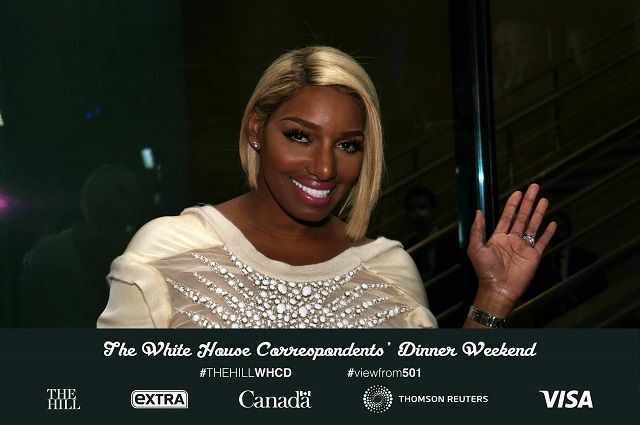 For more fun celebrity photos from this evening, check out the White House Correspondents’ Dinner Weekend 2016 album on TapSnap 1129’s Facebook page! We’ve also rubbed elbows with the stars on several other occasions too! 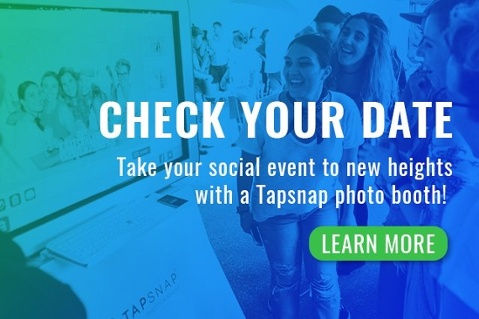 Take a look at more star-studded photo booth pictures in this compilation of a few more of our favorite TapSnap celebrity photos.